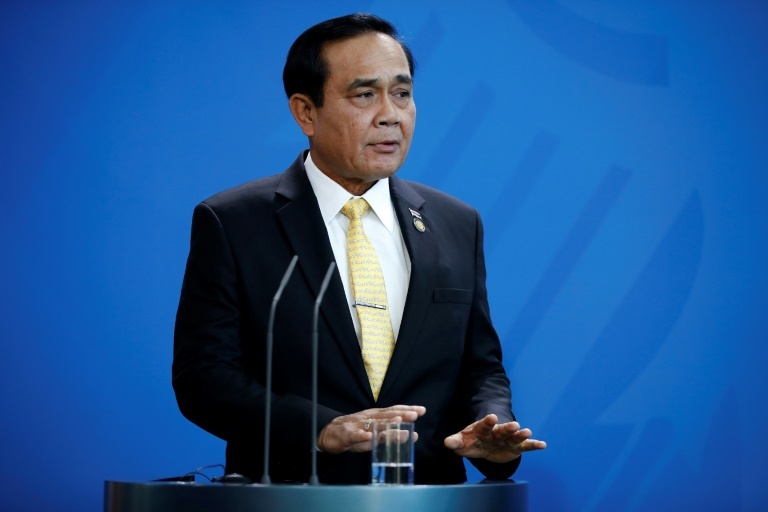 Thailand’s junta chief on Monday dismissed rumors of an impending coup as “fake news”, as speculation ricocheted across a kingdom unsettled by the ill-fated political union between a princess and a party allied to the powerful Shinawatra clan. “Rumors…? We’re investigating. Fake news,” he told reporters at Government House about the merits of the speculation. But critics say he has personalized power and outstayed his welcome with a public wearied by his finger-jabbing style.